The Haus of Swag Fair 2016 was a success! Thank you to all the designers and bloggers who worked with us on this event! Thank you for the hard work, the incredible unique items and the wonderful photos and all the support you always give us. Thank you! We would also like to thank all the people who visited us during these two weeks of event! 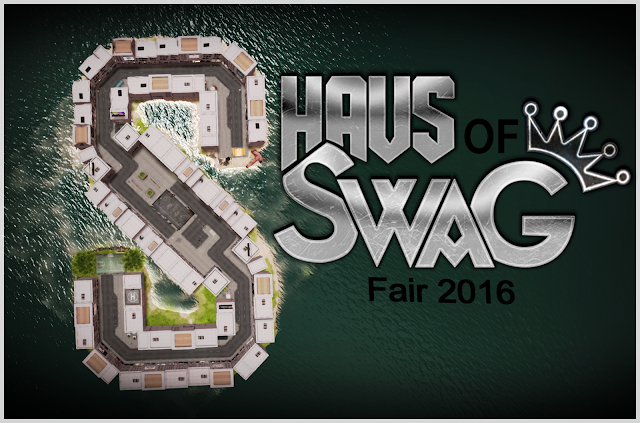 ▌More information about Haus of Swag Fair 2016? Click HERE and find out everything!